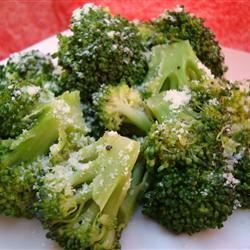 Steamed broccoli is topped with a lightly seasoned butter and fresh Parmesan cheese. 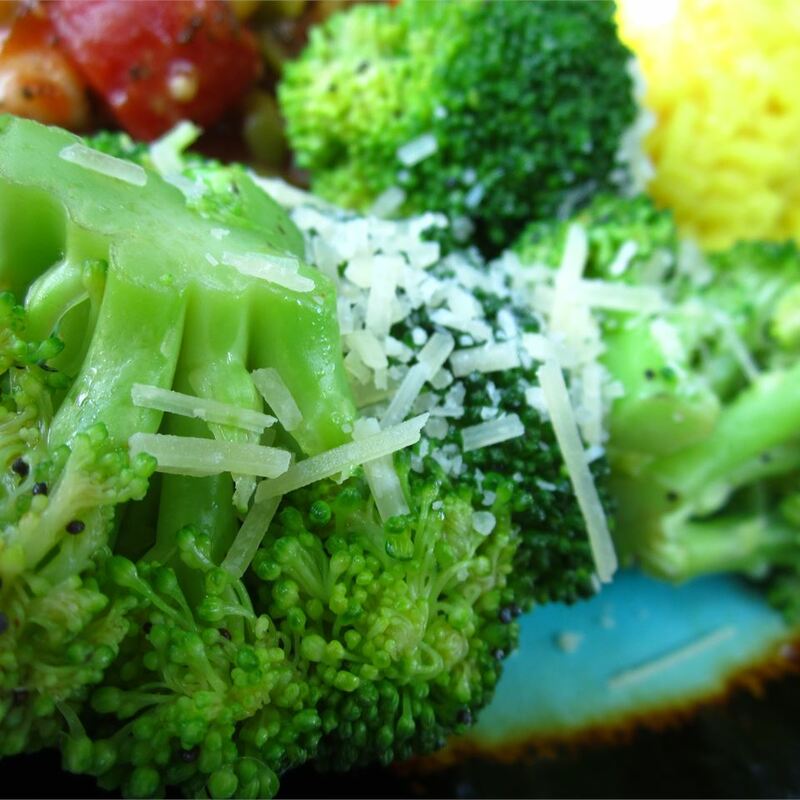 Place broccoli in a steamer over 1 inch of boiling water, and cover. Cook until tender but still firm, about 6 minutes; drain. 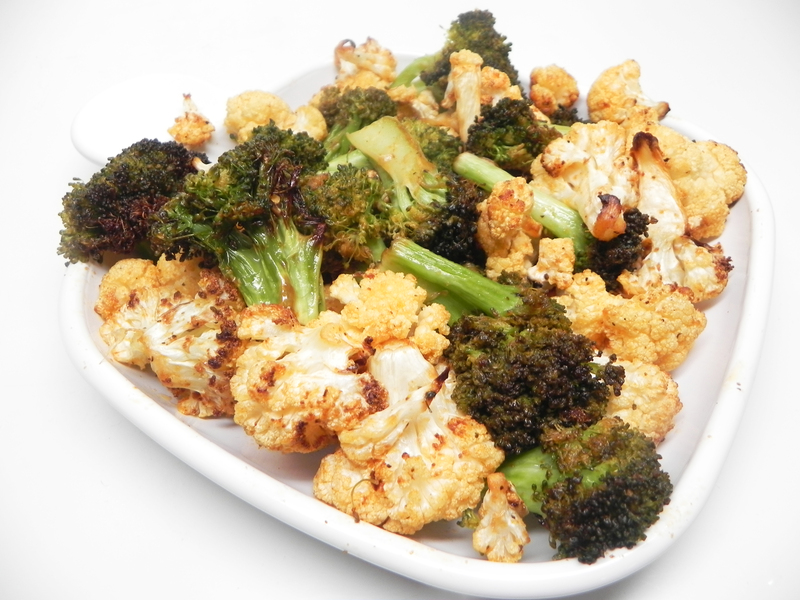 Meanwhile, stir together the melted butter, poppy seeds, paprika, salt, and pepper. 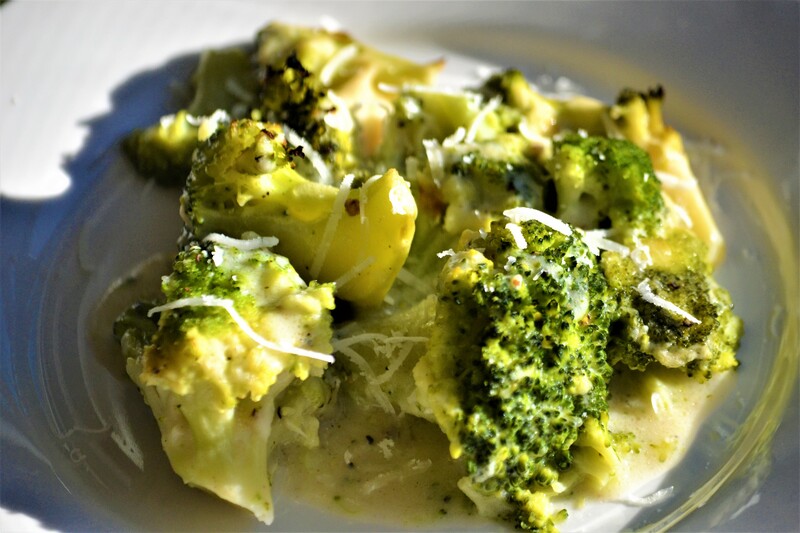 Toss the broccoli with the butter sauce. 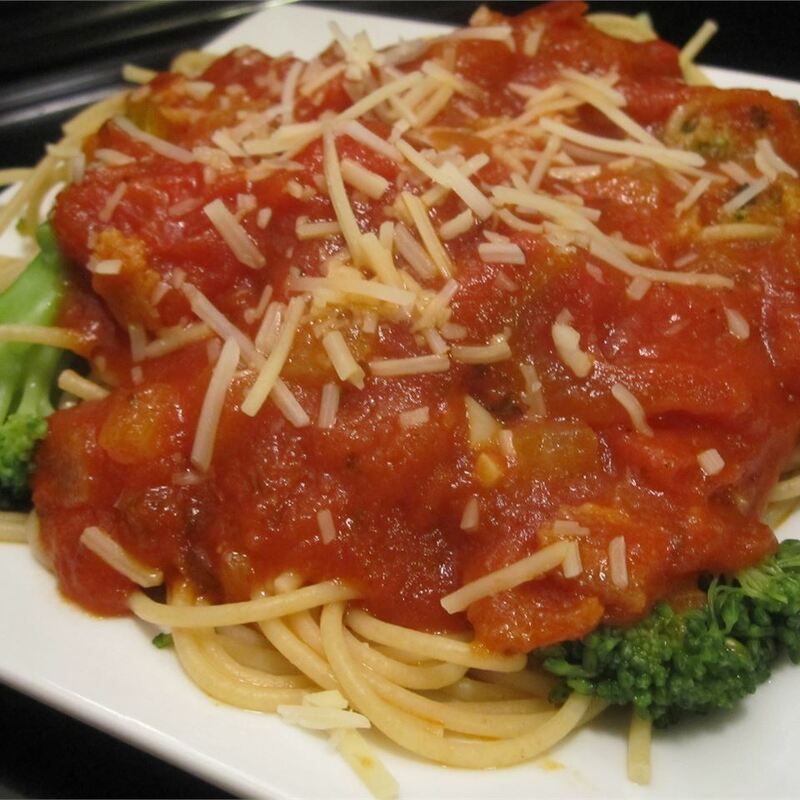 Sprinkle with Parmesan cheese to serve. excellent i would double the sauce! it is that good. i roasted sesame seeds ( all i had.) 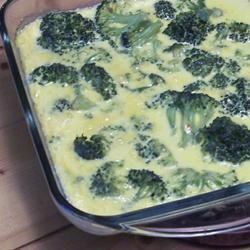 i served this with cheese grits and fried catfish. no leftovers. great stuff! 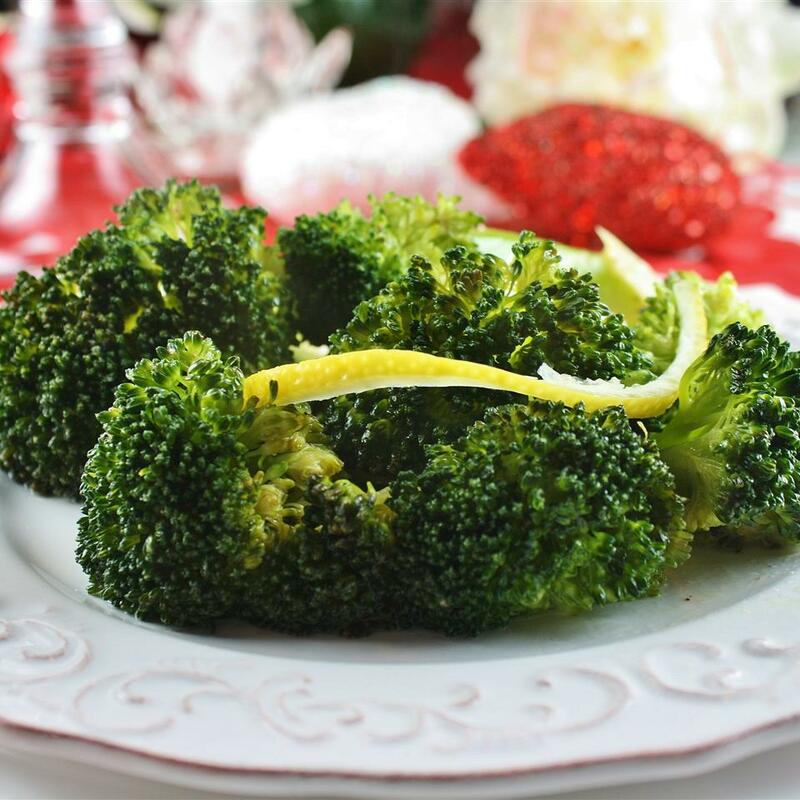 Nobody at my house cared for it even though we usually love broccoli. We wanted to try something new but we&apos;ll stick to our usual method (broiling for 10 min with a little bit of olive oil and sugar). 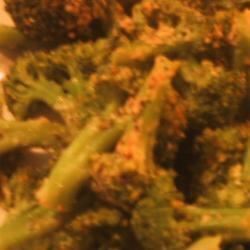 This broccoli was very good with a few modifications. 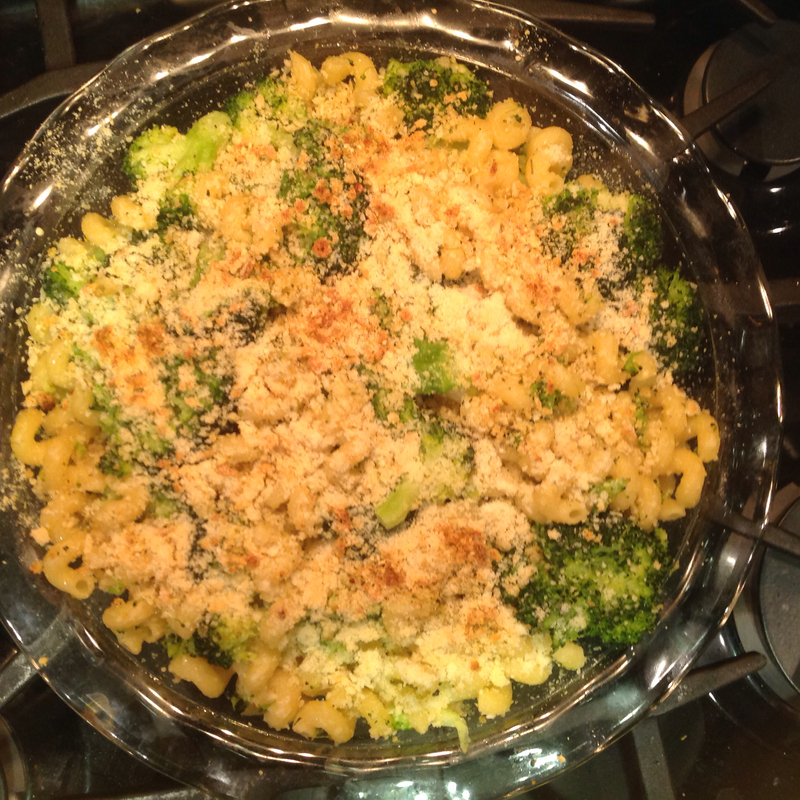 Because a few people mentioned it was kind of bland I added extra paprika salt pepper and Parmesan cheese. 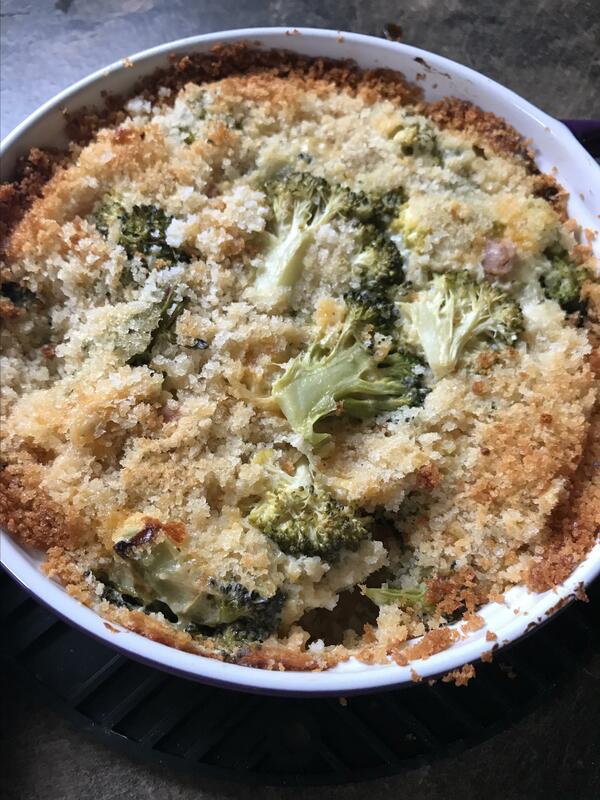 Also I tossed the broccoli with the rest of the ingredients and then roasted it in the oven at 350 for about 20 minutes. Even my kids liked it!! It tasted great. Timing is important here. 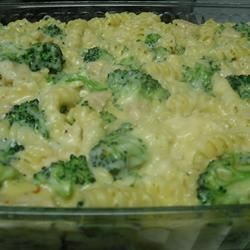 Make sure you are cooking this right before you are ready to eat. It cools down fairly fast. 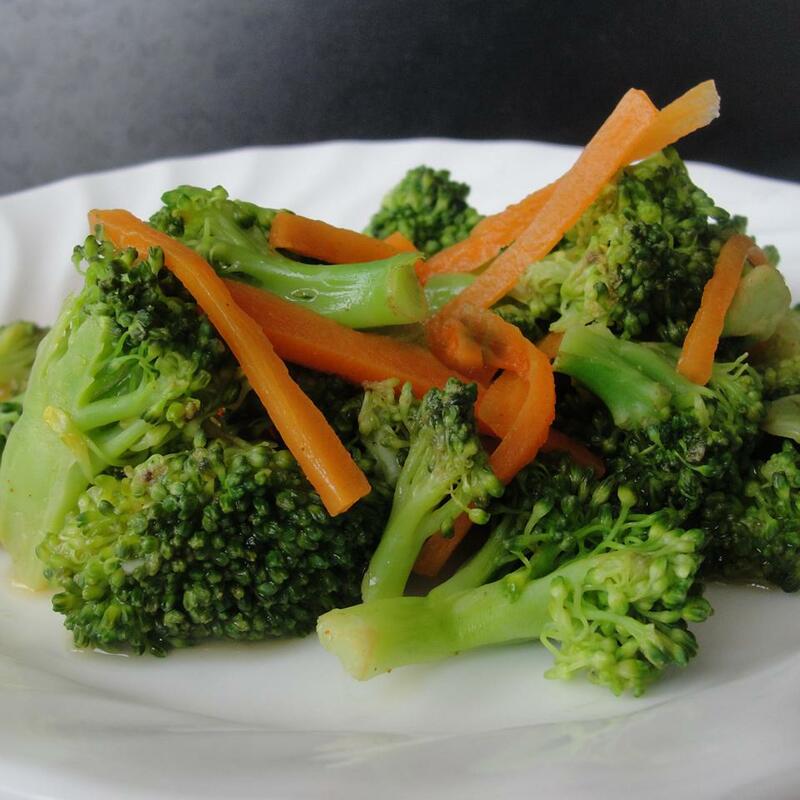 I cooked the broccoli in the microwave as I do 95% of all my vegetables fresh or frozen. We liked it but would definitely increase the paprika or maybe switch to my stronger Hungarian variety. I also added a little extra cheese. 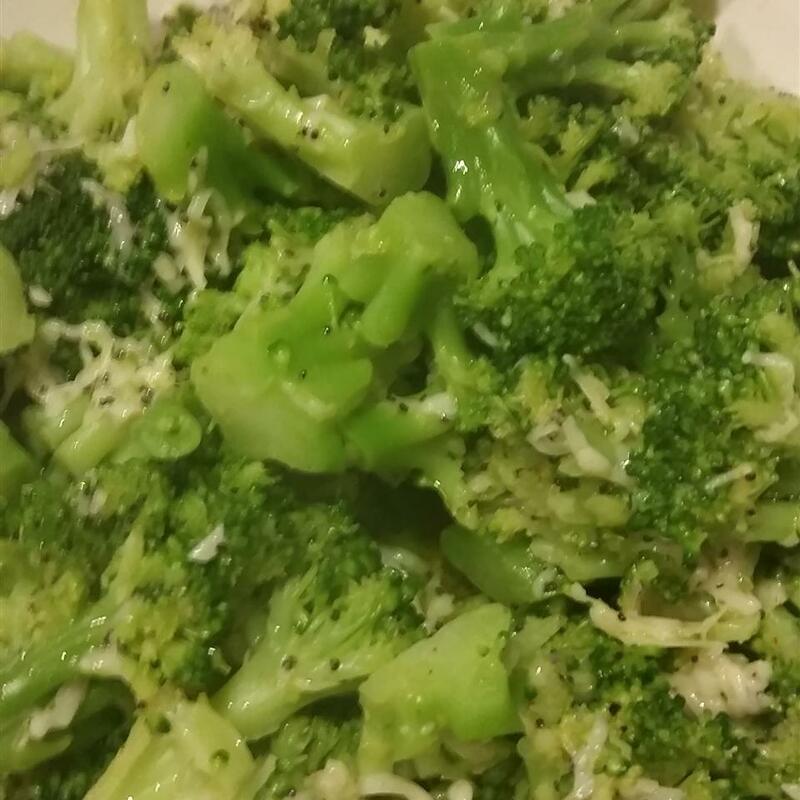 The kids loved the Parmesan cheese flavored broccoli! 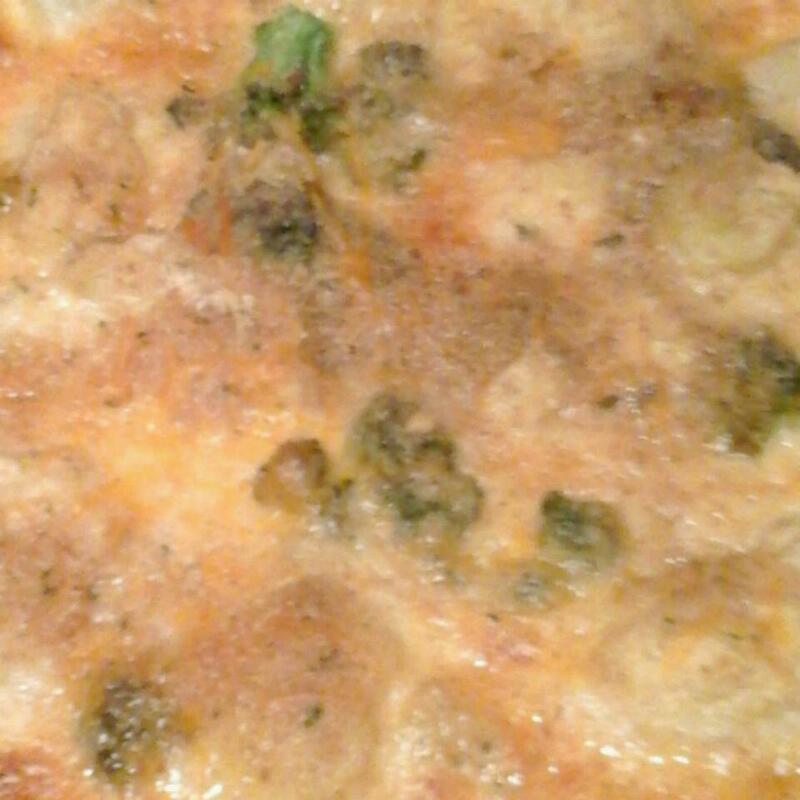 I cut the amount of butter to 1 T. The cheese paprika and poppy seeds all adhered to the broccoli with no problem. I omitted the salt and pepper. We will definitely be serving this again! 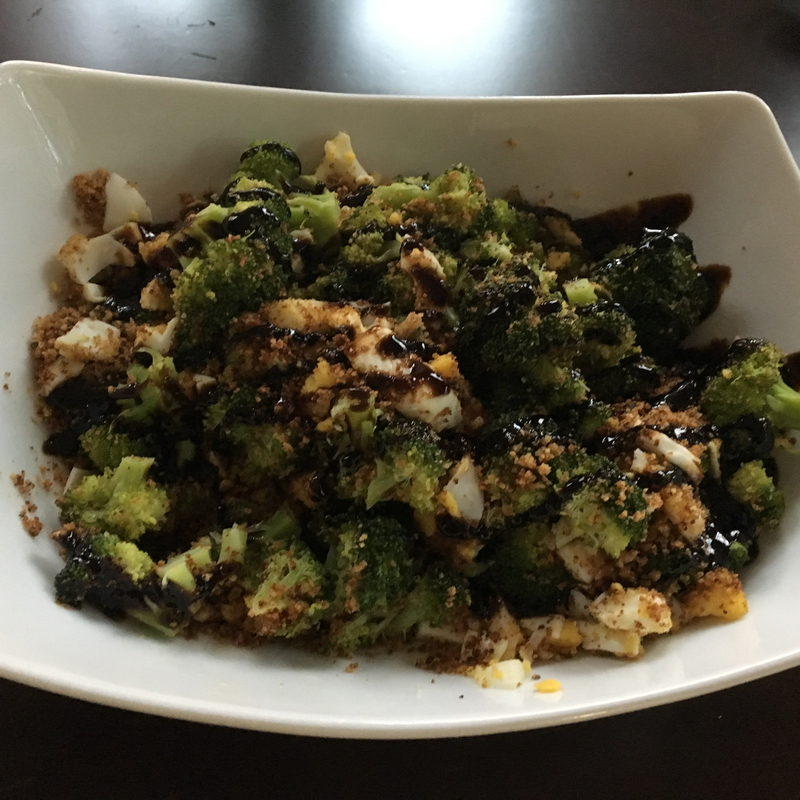 I don&apos;t usually like steamed broccoli but this was delicious! 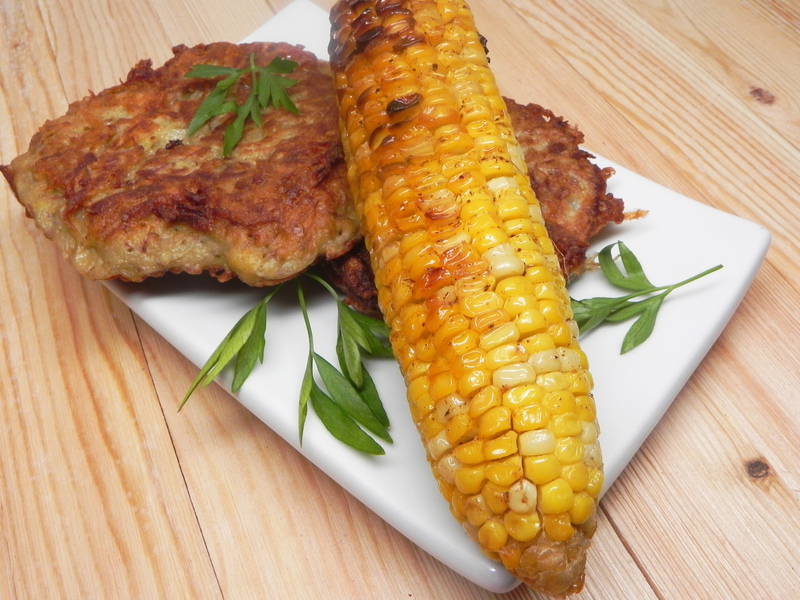 So simple and so easy to make! Will definately be making this again! Yummy! Made it exactly as is; turned out wonderful! Cheers! 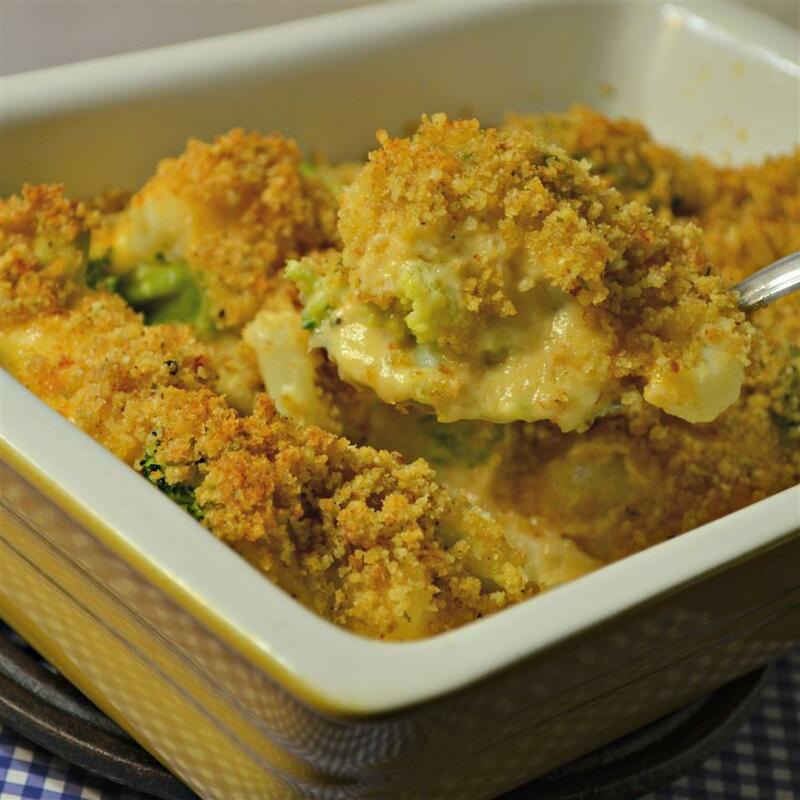 This was so easy and uber yummy! 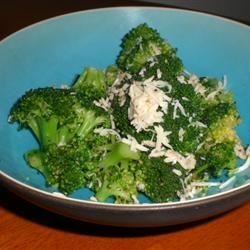 It&apos;s a quick way to add a vegetable to the meal and who doesn&apos;t love something with butter and cheese! 6 minutes of steaming was perfect on my gas stove. 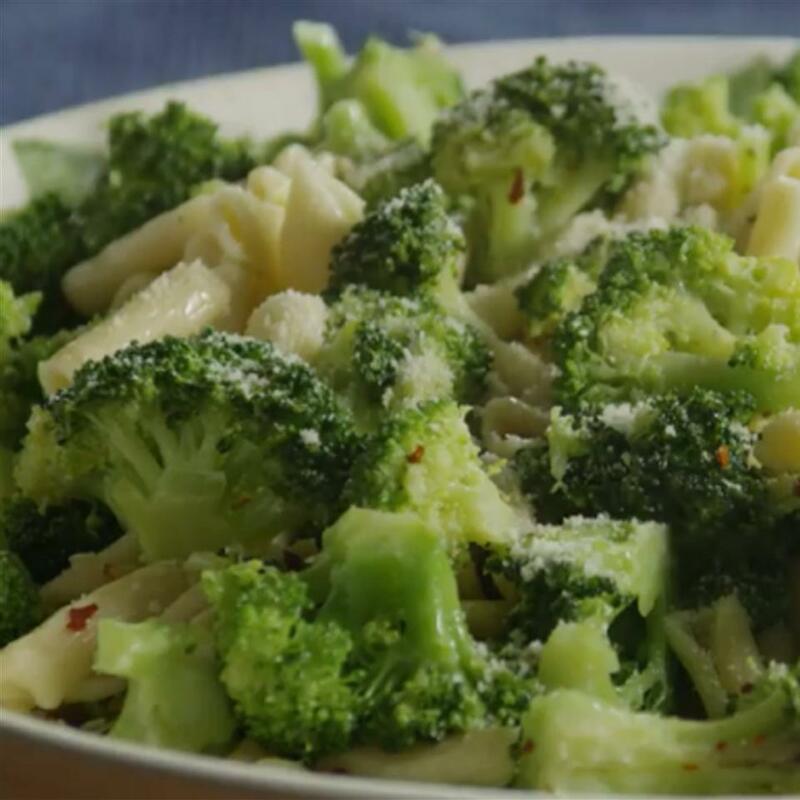 The broccoli was al dente and not soggy. This will be a staple in my household. 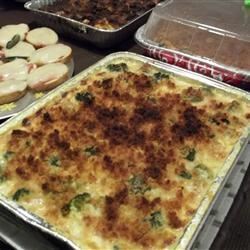 This was a very good recipe. 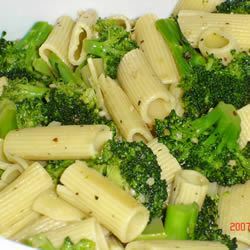 I substituted seamme seeds with poppy seed cause that was all I had and it was very good. 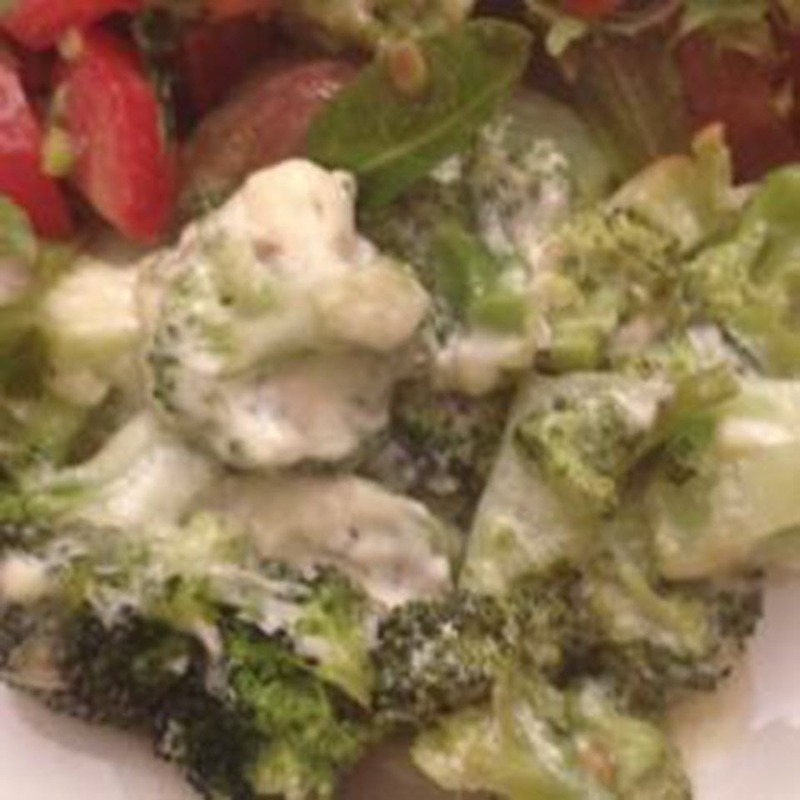 A nice alternative to plain steamed broccoli. My picky two year old ate three servings! Thanks!